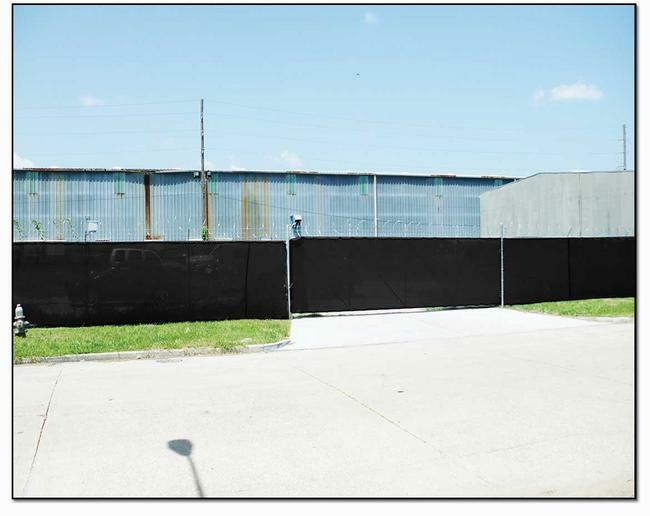 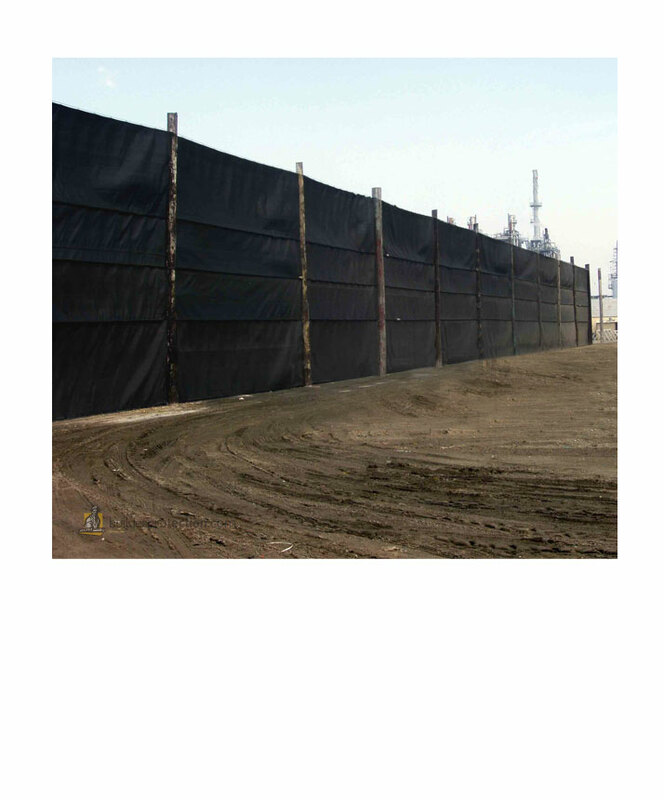 Fence Netting can be used for many applications, including controling animals and Security Fencing.This fence nets is used to add divider boundary economically and easily,to fence livestock like dear, dog, cat, chicken in confined area or to separate animals away from silage, plants or some areas. 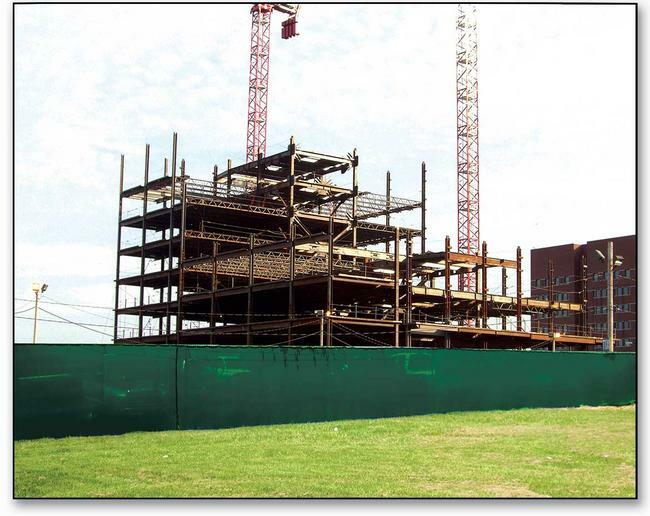 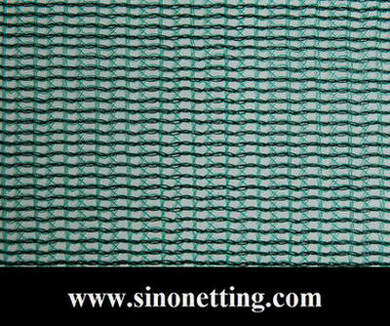 It is could also used as windbreak netting, scaffold netting, debris netting,etc.. 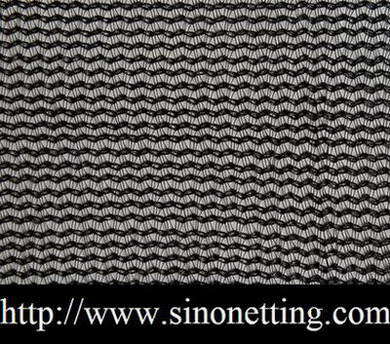 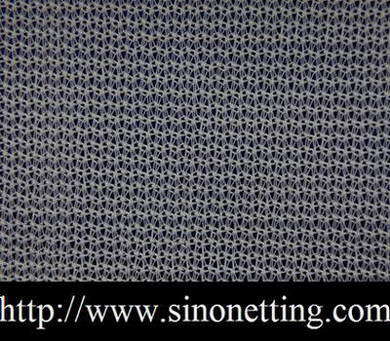 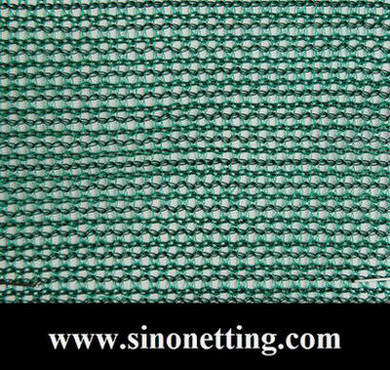 If you have any inquiry about Fence Netting, please contact Sino Netting today.